As well as building timber frame homes, FRC Timber Frames also design and build timber frame commercial properties for business and education. FRC Timber Frames design and build stunning timber frame homes. 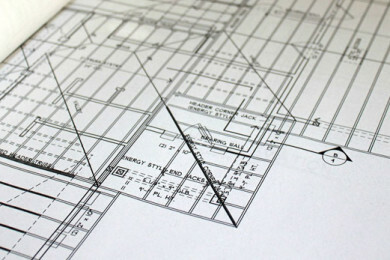 We can design your new home according to your unique requirements, or build from existing plans. We offer free consultation and quotation. If you are planning a timber frame build, please get in touch today. FRC Timber Frames provide a bespoke approach that incorporates all customer needs into a competitively priced service. Providing support and guidance at every stage, from design to decoration, we ensure high-quality timber frame properties are delivered to happy clients. A selection of services are below, but to discuss a full range of services we can provide for your timber frame project, please Contact Us. FRC Timber Frames can build your perfect family home or extension, using only the highest quality timbers to ensure a fit and finish that exceeds expectation. 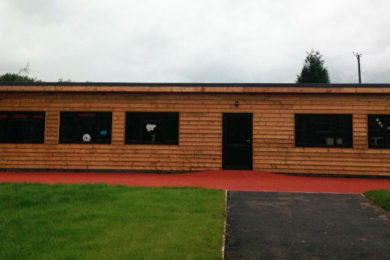 Timber frame construction is perfect for your commercial or business premises. It is extremely durable and construction time is faster than traditional brick buildings. 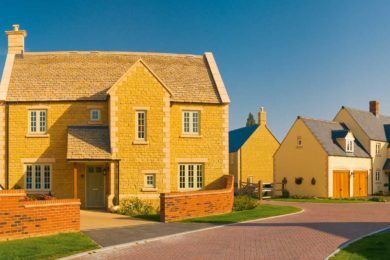 The timber used for our timber frame homes comes from sustainable sources and your timber home or premises will be eco-friendly and energy efficient.